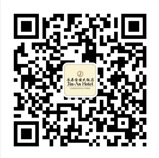 Jin-an Hotel Room has the perfect banquet and meeting ground to meet the different needs of the guests. 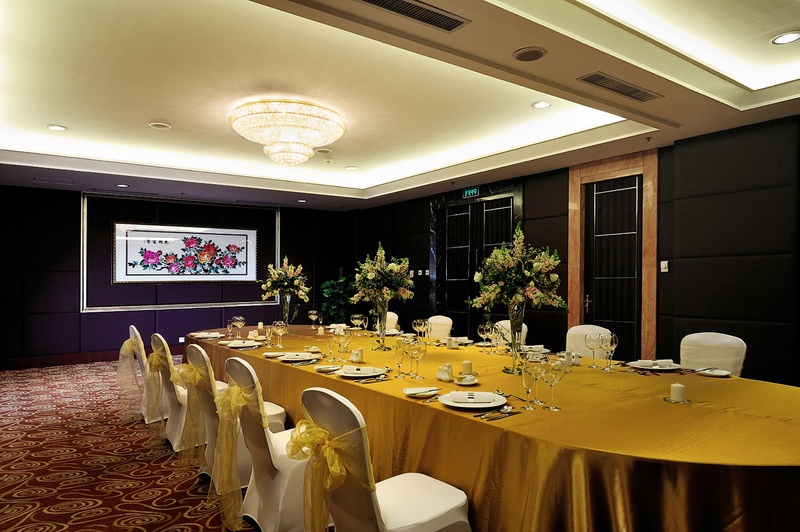 Professional banquet team for your tailor-made high quality wedding banquet, appreciation, family dinner and banquet menu, elite team food to cook dinner, leisurely menu hearty soup, perfect from the details. Let you be graceful, relaxed and unforgettable in the most special day of your life. 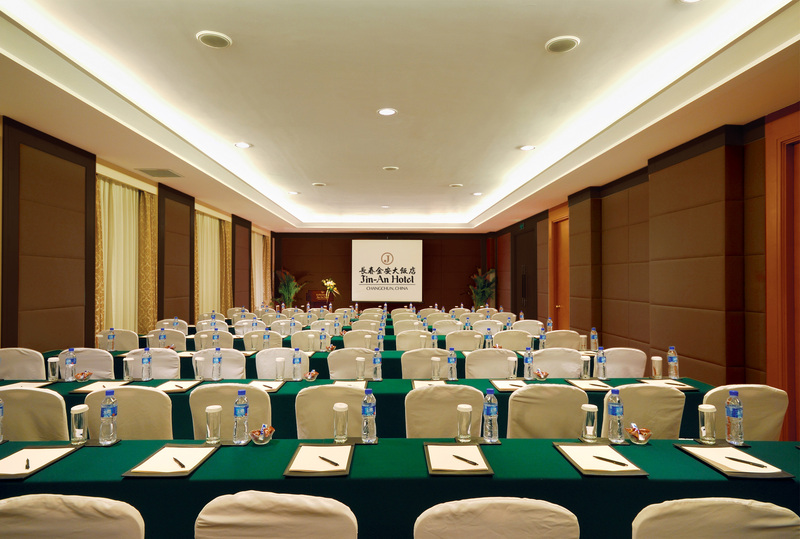 All of the multi-function hall and luxurious banquet hospitality area high-tech facilities complete, absolute can meet your request, to meet any communication presentation form a complete set of specifications. 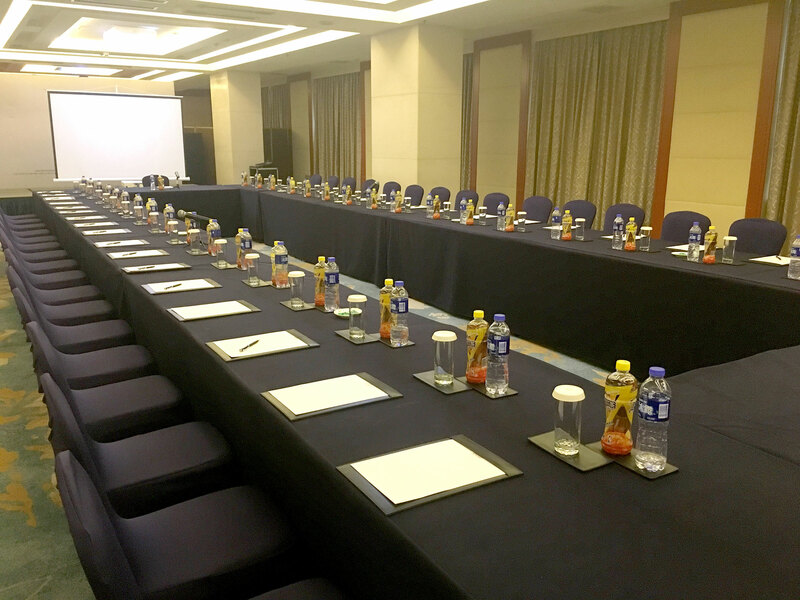 In order to ensure that your meeting and celebration a success, Jin-an Hotel Room is very happy to provide you with relevant information, to assist the planning meeting you, welcome to contact us at any time. 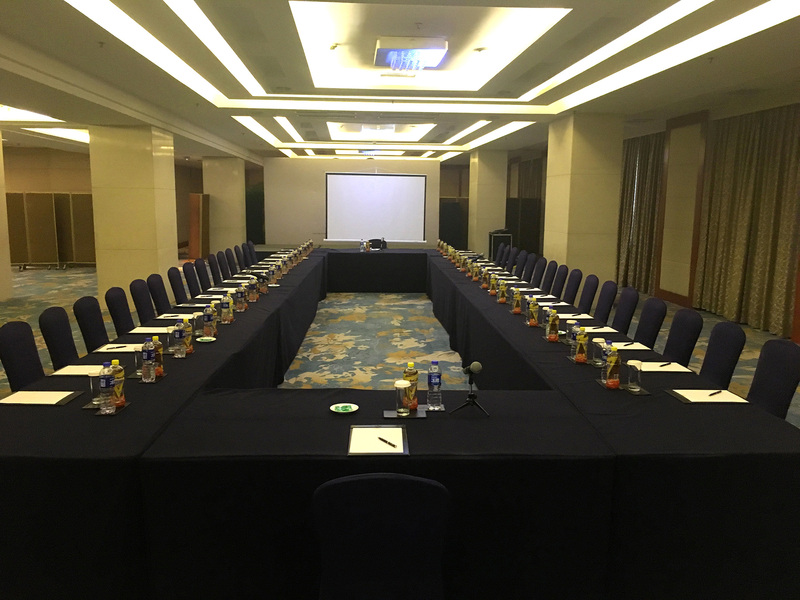 Experienced jin-an hotel professional event planning team to ensure always ready, rapidly and accurately response to the guest's every need, and provide all related services.